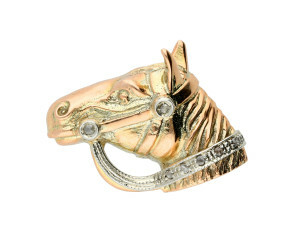 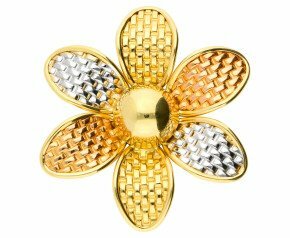 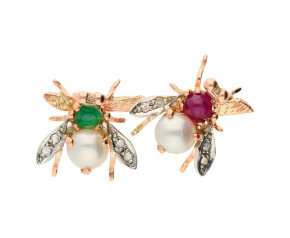 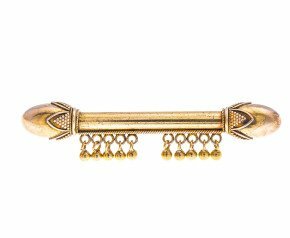 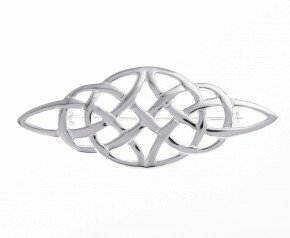 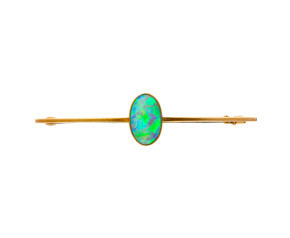 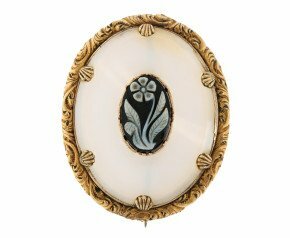 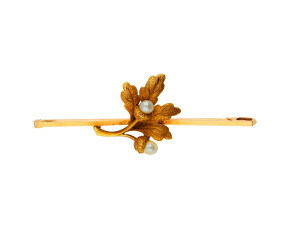 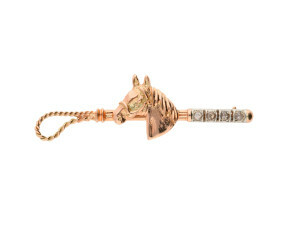 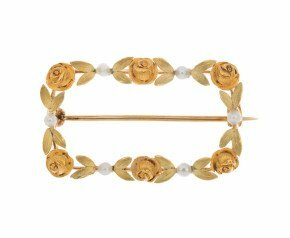 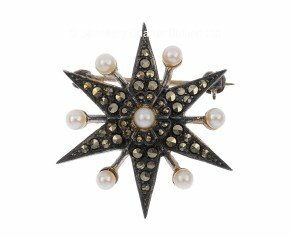 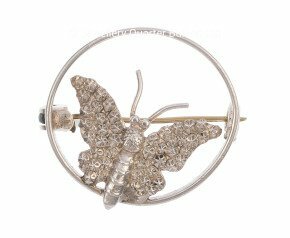 Jazz up the most sophisticated of outfits with our range of brooches. 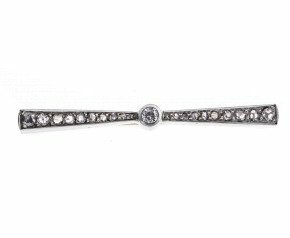 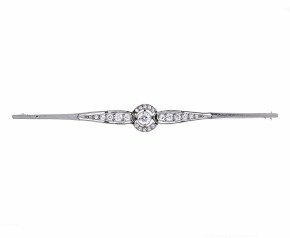 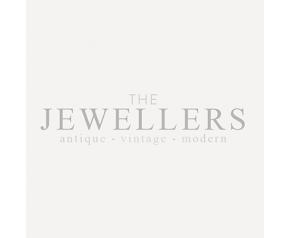 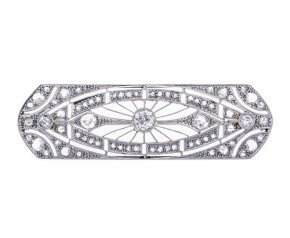 Choose from intricate bejewelled designs to elegant diamond brooches. 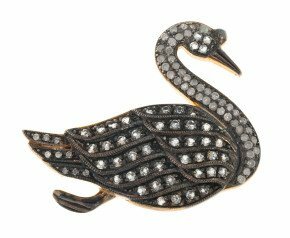 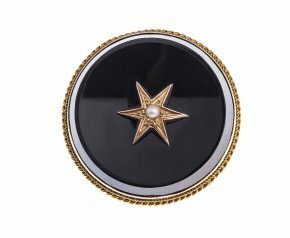 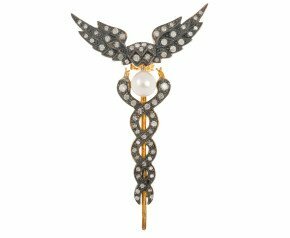 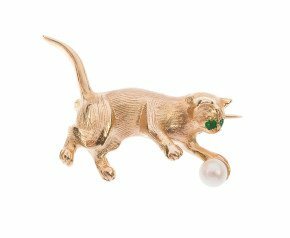 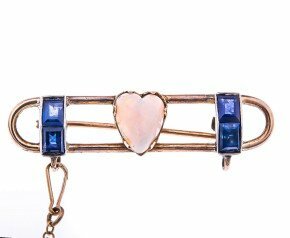 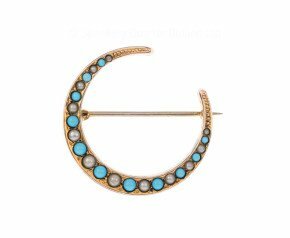 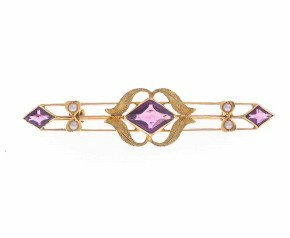 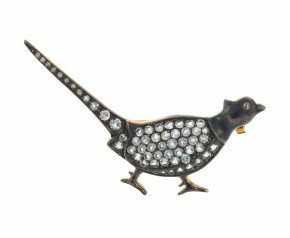 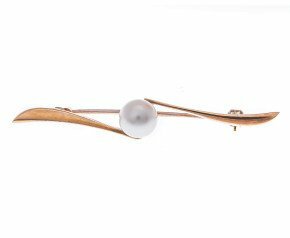 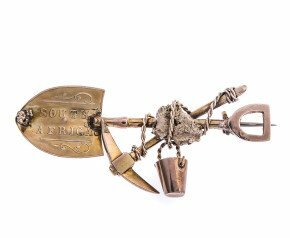 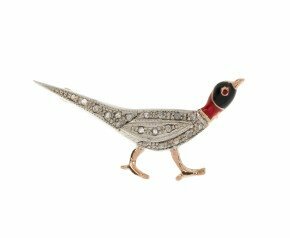 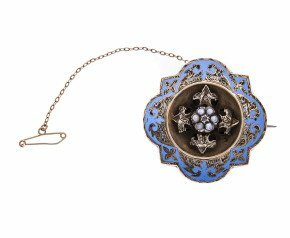 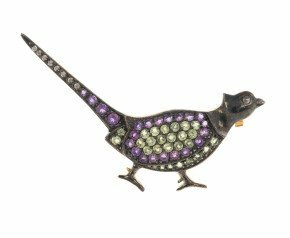 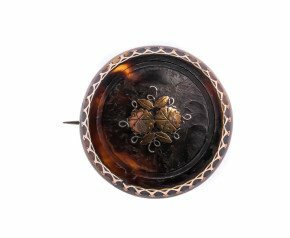 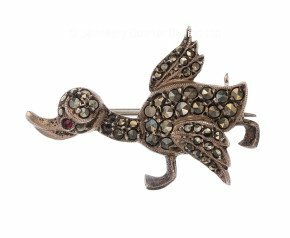 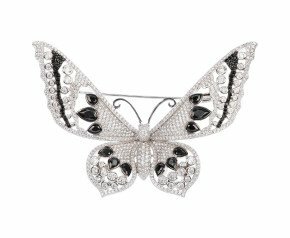 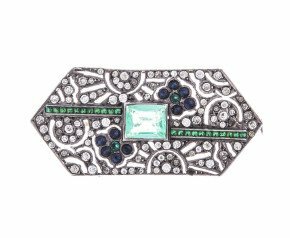 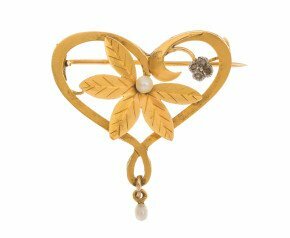 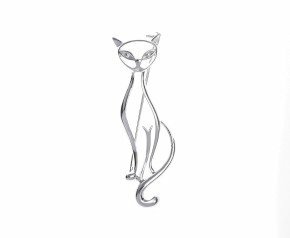 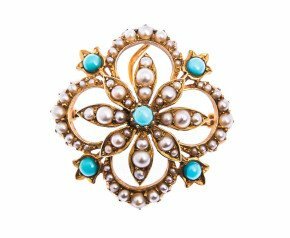 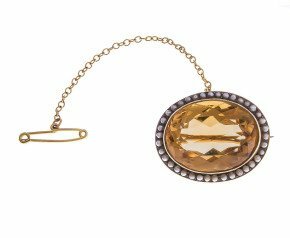 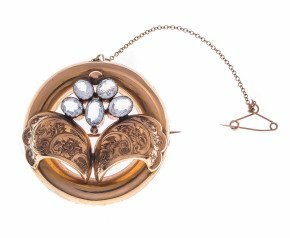 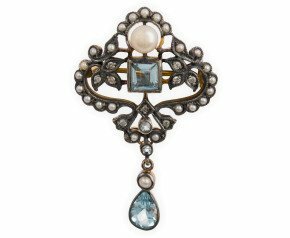 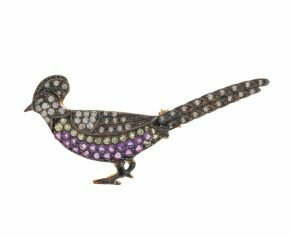 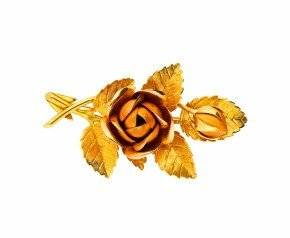 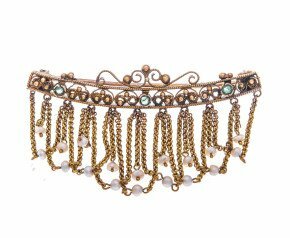 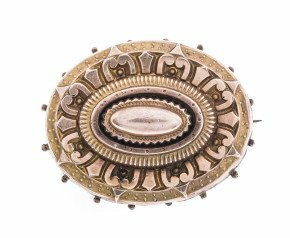 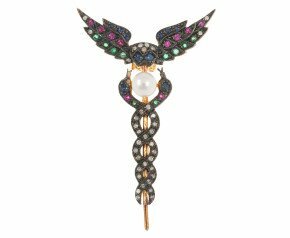 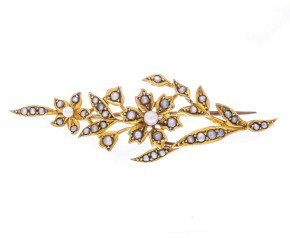 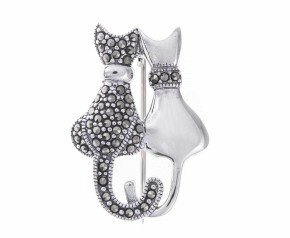 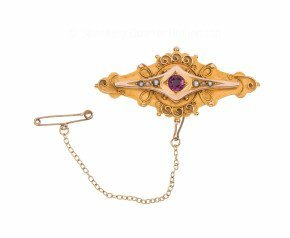 One of the most wearable pieces of jewellery, brooches can be worn on any item of clothing including hats, scarves, jumpers, jackets and even shoes! 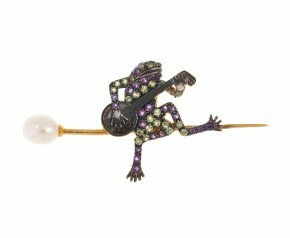 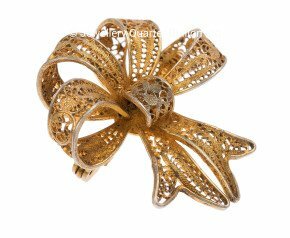 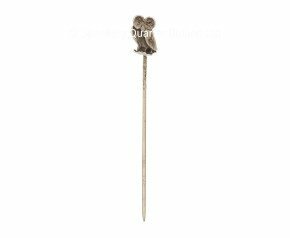 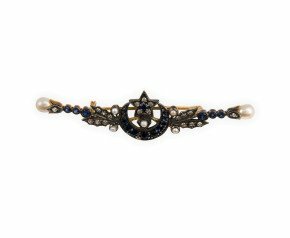 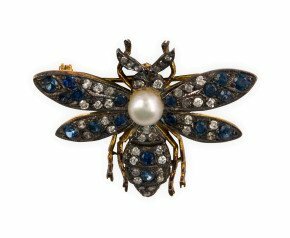 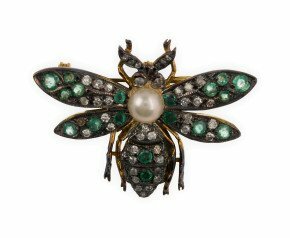 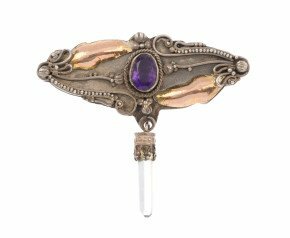 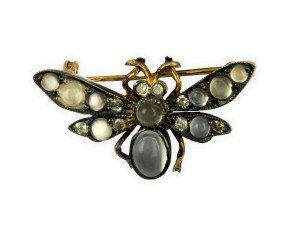 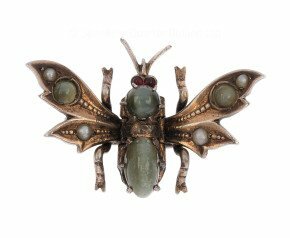 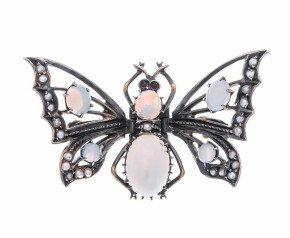 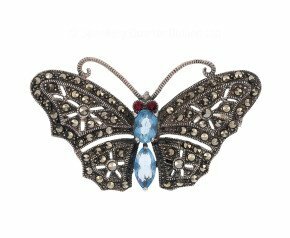 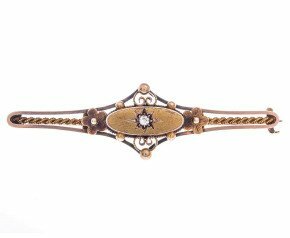 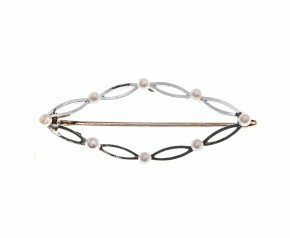 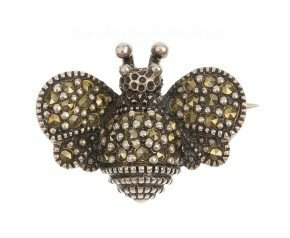 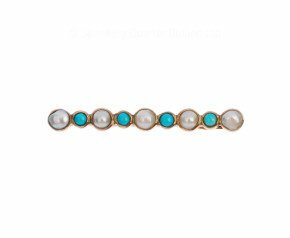 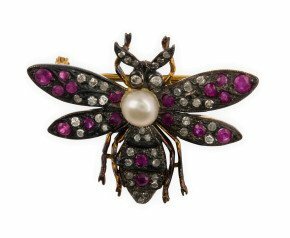 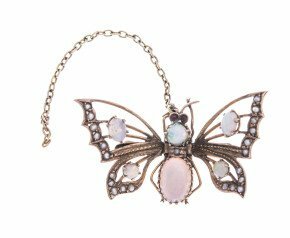 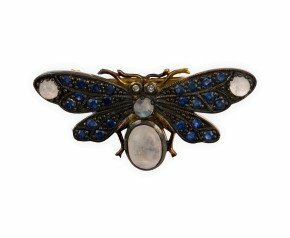 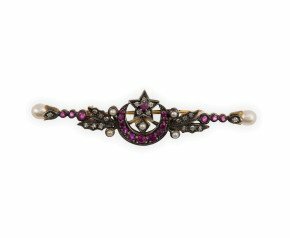 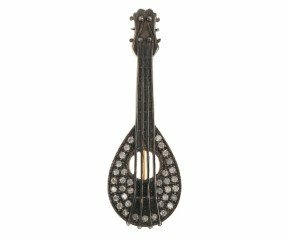 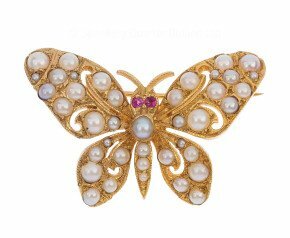 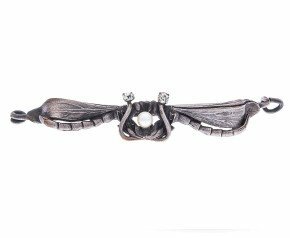 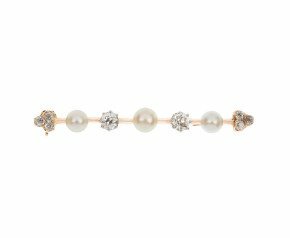 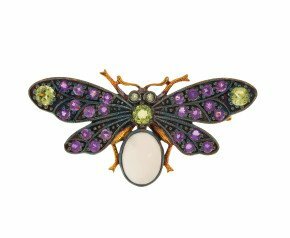 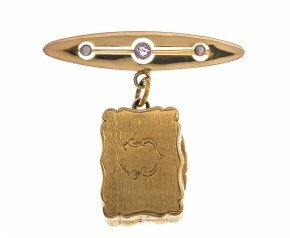 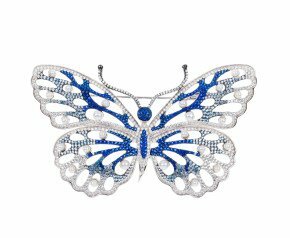 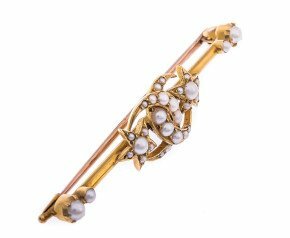 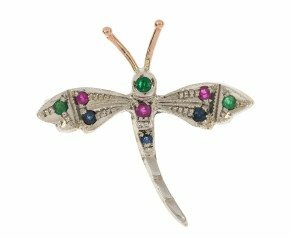 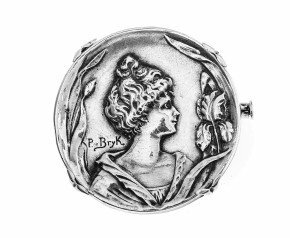 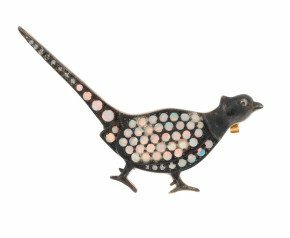 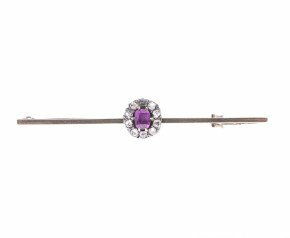 Choose from simple bar brooches and stick pins, to elaborate Victorian style insect brooches and pretty Vintage style brooches. 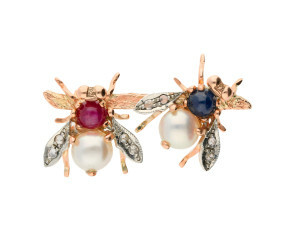 Treat a loved one to a unique gift, fill a Christmas cracker, or treat yourself to something special.